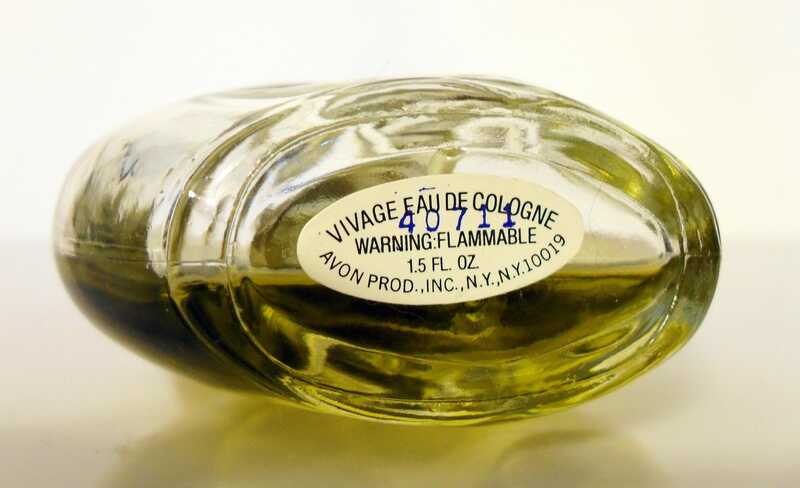 Vintage Perfume 1980s Vivage by Louis Feraud 1.5 oz Eau de Cologne Spray Avon Hard to Find Women's Fragrance. The bottle is only about 40% full - please see picture for actual fill line. The perfume is old and no longer fresh as it once was. Launched in 1984 in association with Avon, it was released as a daytime companion fragrance to the exotic evening fragrance, Fantasque. 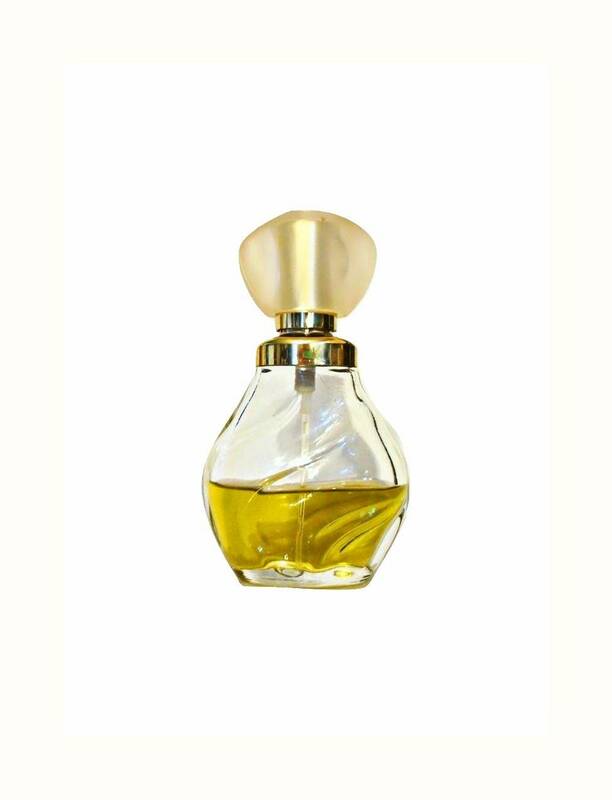 Vivage is classified as a spicy floral chypre fragrance for women. The fragrance has been discontinued since the 1980s, it was later issued under the Louis Feraud name and retitled Jour de Feraud. 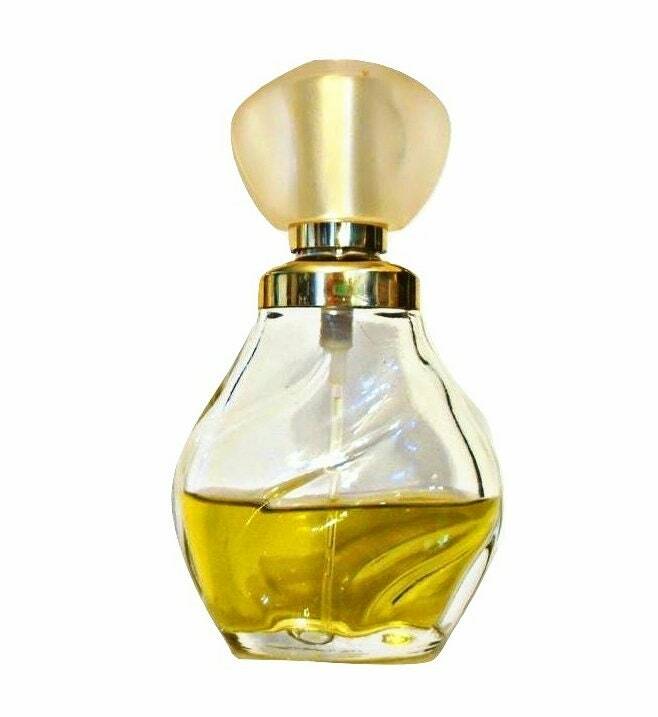 The fragrances I sell are old and vintage, they are most likely not fresh as they once were and their scent most likely has changed over time, please understand that I cannot guarantee that the fragrance still smells good to you. If the sample is carded, it may show signs of wear and tear from storage. Please see my policies on vintage fragrances before purchasing as I do not offer returns or refunds.